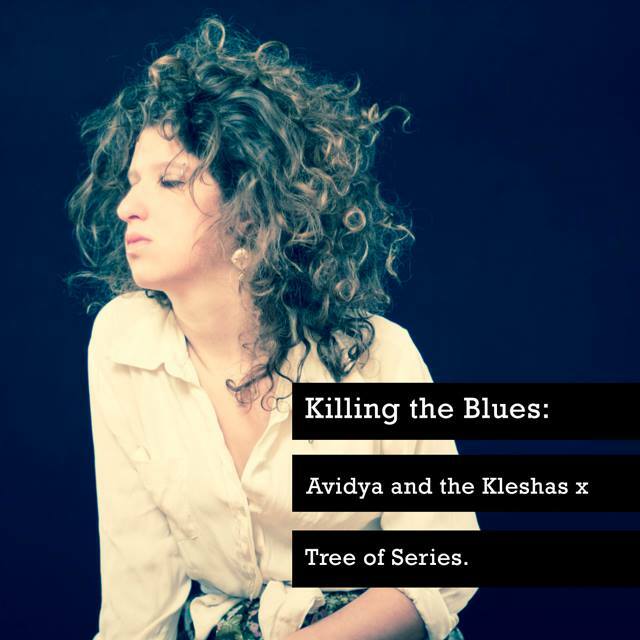 Killing the Blues: Tree of Series x Avidya and the Kleshas. 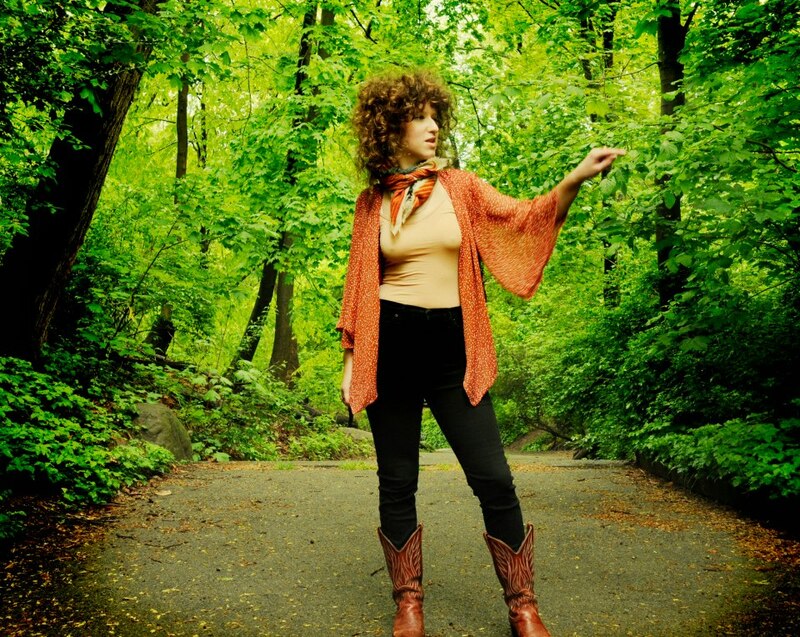 “I’m gonna fall in love with you, you said / I denied you at first, then I broke and bent / because you are the one – and it hit me” Stephanie Carlin sings on Tree of Series, the debut album from Avidya & the Kleshas. Out of context, this lyric may seem saccharine and sentimental but when you hear the accompanying discordant acoustic guitar melody, cavernous moans of distress, and the distant monotone warble in the background, the track starts to sound like the blues in reverse. Whereas the blues sometimes sounds happy but contains sad emotions, Tree of Series often sounds demented and disturbed, but the lyrics are actually hopeful and positive. What really hooks you on this album isn’t so much its courageousness in dealing with the harsh realities of life (obstacles to self-discovery, unrequited love, war) – it’s that it does so in such an artfully ambiguous way that you can never be sure whether the protagonists fail or triumph. Courtesy of Avidya and the Kleshas. 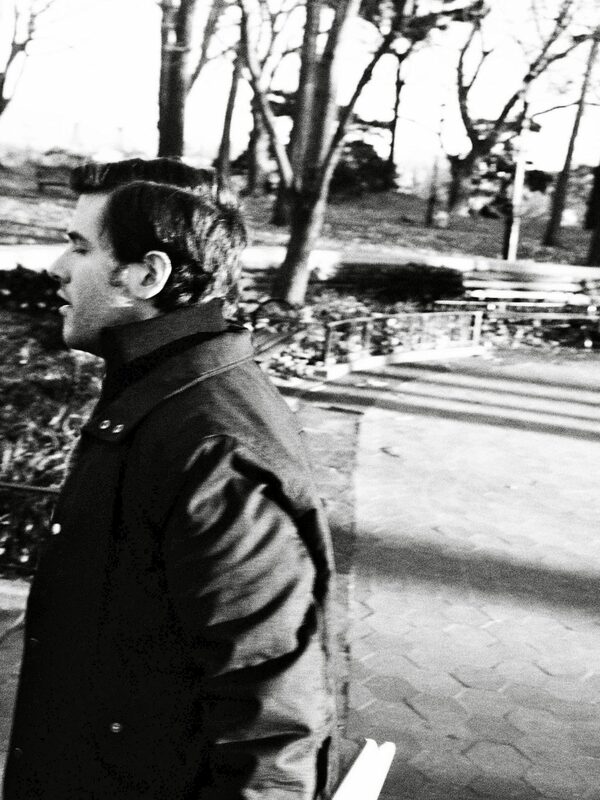 On a song like “Stripped of Oblivion”, the romantic imagery sparks your attention while the twist ending to the lyrics provokes deeper thought: “two lovers bask in their kiss – so perfect / it’s Saturday morning an atom splits / an atom splits off in the distance / and I’m stripped of oblivion”. Is the narrator “stripped of oblivion” because the splitting atom refers to her becoming pregnant or is she “stripped of oblivion” because the splitting atom refers to the bombshell shock of catching her lover “off in the distance” cheating on her? There are other possible interpretations but no matter what, Avidya & the Kleshas alluringly leave the answer up to you. The album’s mantra is that if you can control your perspective on life, the positive and negative particulars you experience aren’t so important. 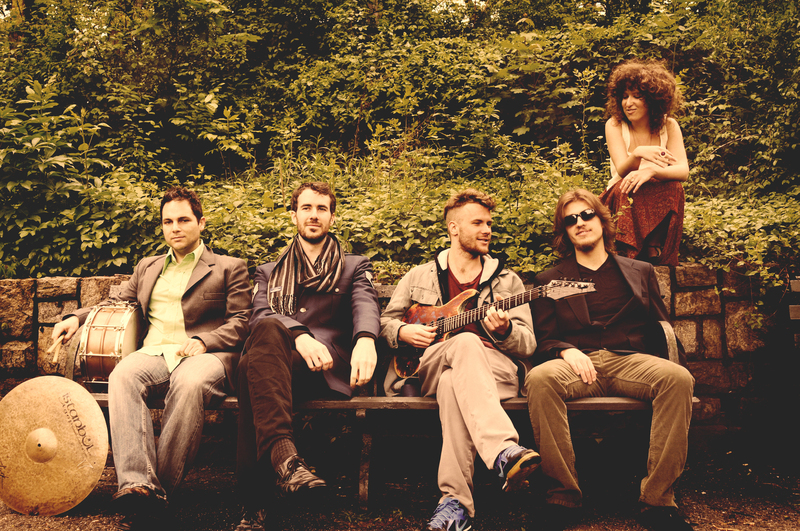 Besides the Sanskrit name of the band itself, songs like “Human Struggle (Gone/Gone) drive home the idea that Carlin finds a refuge from earthly attachment in Eastern philosophy. Sutra-referencing lines like “gate gate pāragate pārasamgate bodhi svāhā / wake up and take a breath / wake up and just be grateful you got a few more left” encourage replacing self-centered worries and desires with the idea that we’re all one in the bigger picture of the universe. Just as such enlightened realizations erase distinctions between suffering and pleasure, so does the album itself achieve a symbiotic unity of music and lyrics. The jazzy song structures on Tree of Series dance in step perfectly with the syncopated cadence of Carlin’s poetry. Endowed with the adaptability of experienced improvisers, the band remains surefooted as it navigates contrastingly groovy and foundationless passages. The beginning of “Babies Grow Up” sounds like each member of the band is playing a different song – Javi Santiago pounds at the keys with reckless abandon and Xander Naylor interjects brutish guitar stabs into the schizophrenic jaunt of bassist Russ Flynn and drummer Wes Reid. This intentional dissonance creates a great aural representation of the topical insanity portrayed in the lyrics: “He got a gold star for pumping star spangled lead for star spangled fun into a stark naked man”. All the tension is satisfyingly released when the more straightforward chorus hits and the vocals are awash in lush, spacious textures. 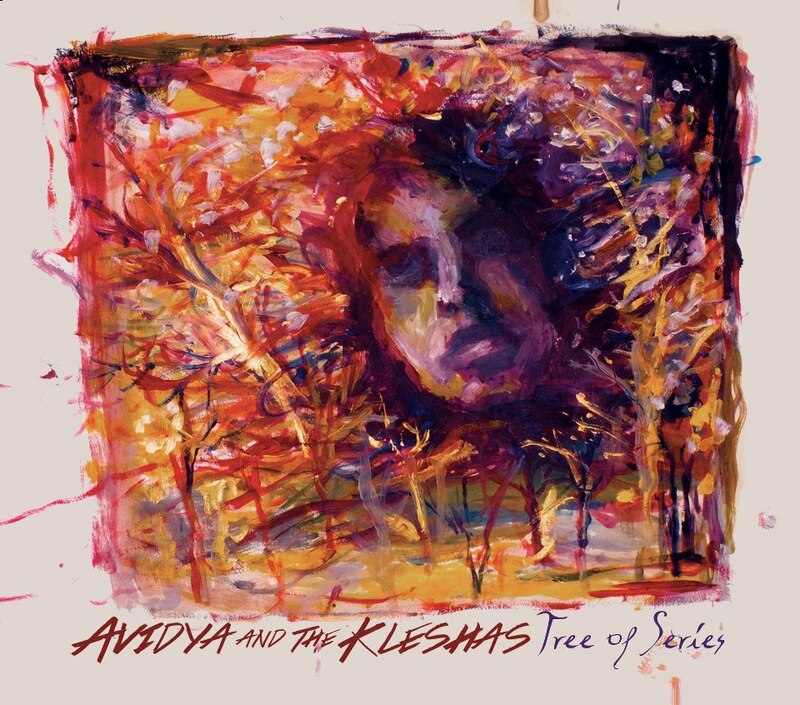 Avidya & the Kleshas didn’t make the feel good album of the summer, which is exactly why you should listen to it. Tree of Series is a refreshing break from the trendy bands who try to win you over with flashy production gimmicks and the right haircut. This album kills ‘em softly with intricate musicianship, striking vocal delivery, and risky thematic content that belies true sincerity of intention. It’s the kind of album an audiophile record collector would play for his kid on a summer night with a candle burning. And on the right night with the right set of ears, that kid might never think about music the same way again. Written by Michael Del Priore. An amazing review for an amazing band. Thanks for giving Avidya & the Kleshas such a careful listening. I love what you discovered in their chaos.